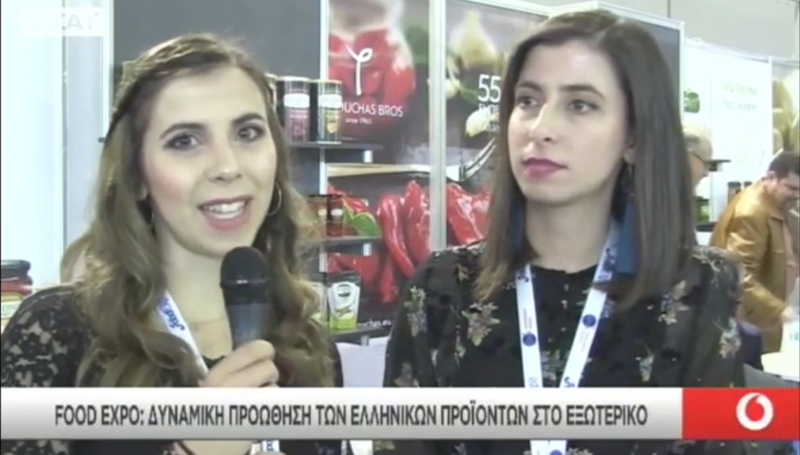 From SKAI's television show "Small and midsize business' news, Ready?" with Nikos Ipofantis. 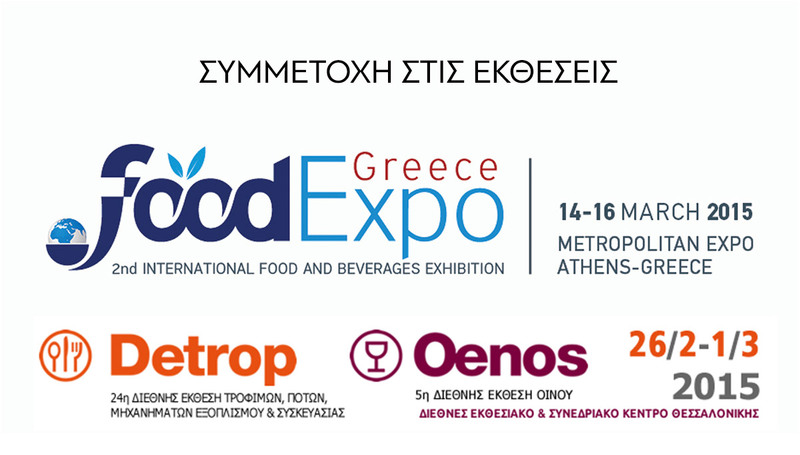 We participate in FOOD EXPO '18! 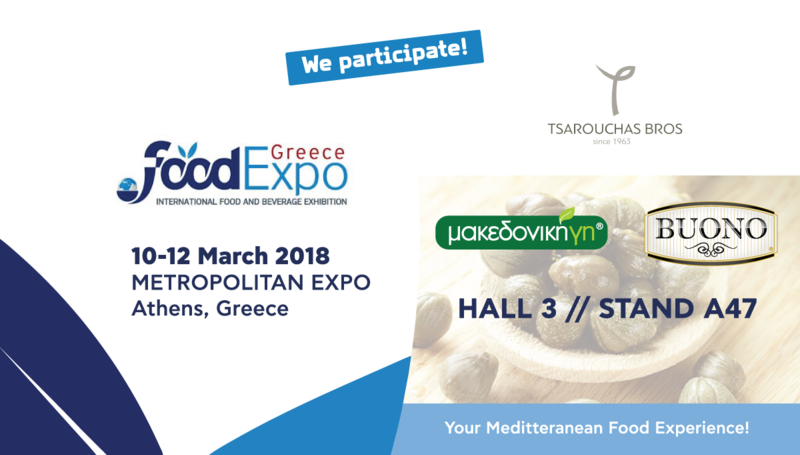 Our company TSAROUCHAS BROS SA participates for the 5th year in a row in the international food & beverage exposition FOOD EXPO '18. 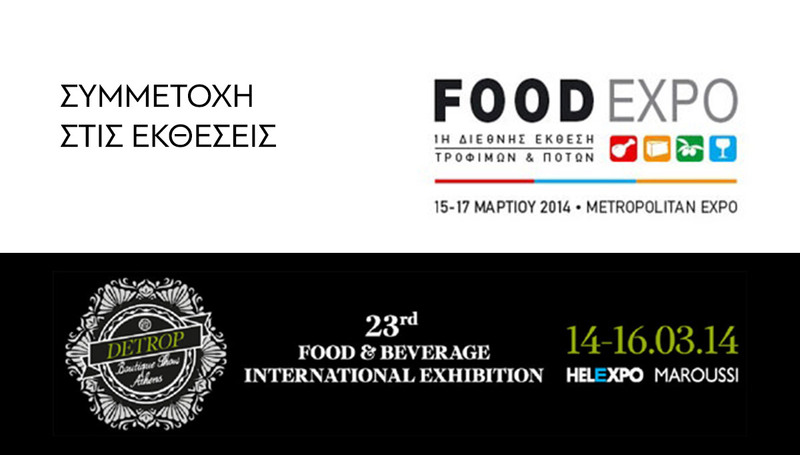 Our company participated once more at DETROP & FOOD EXPO fairs that were held in Thessaloniki and Athens respectively. 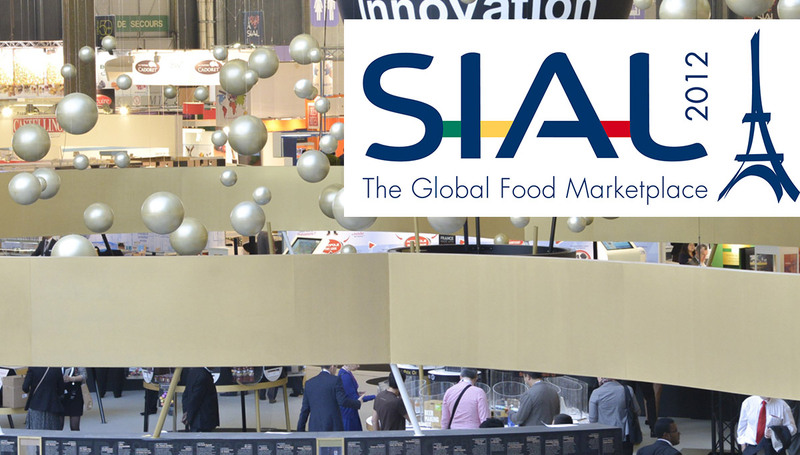 We participated at Anuga 2013 fair in Cologne (October 5th to 9th, Germany) to promote our products. 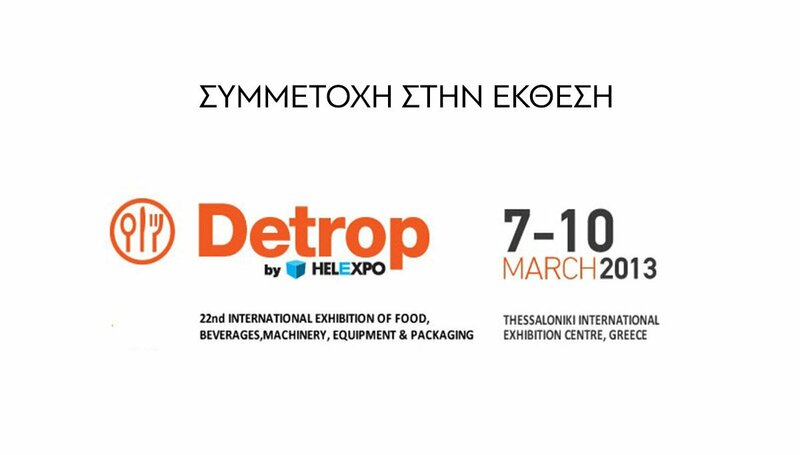 Our company TSAROUCHAS BROS SA participated at DETROP 2013 fair that took place at Helexpo exposition center in Thessaloniki on 7-8 March 2013. 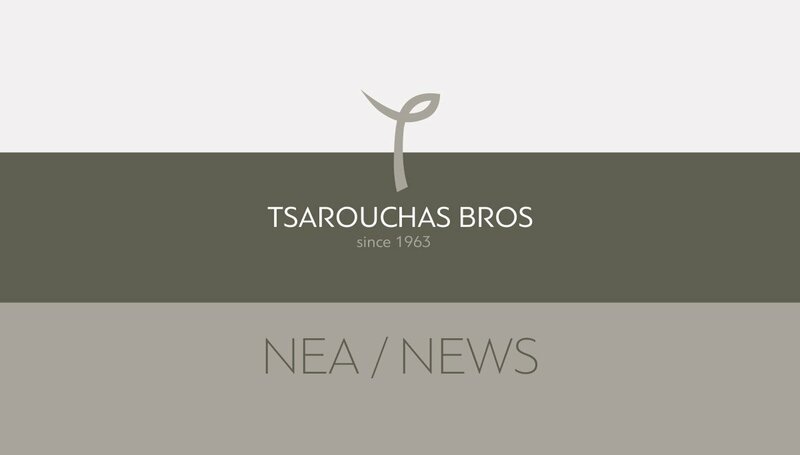 Tsarouchas Bros S.A. has started a program of professional training with the title "Standardization and packing of Agricultural Products".